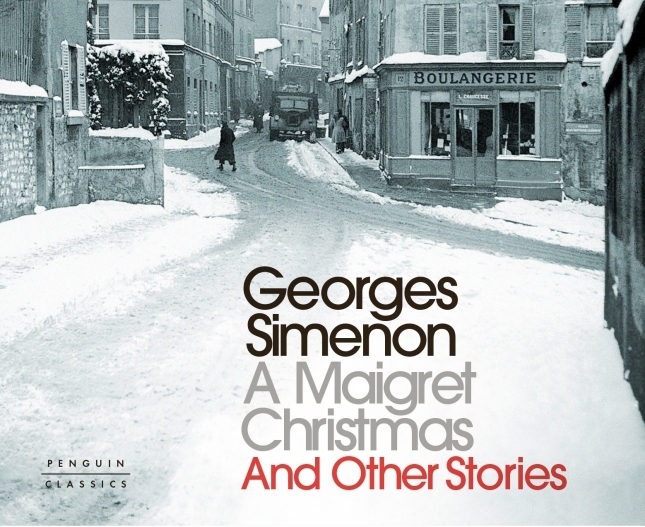 IT IS hard to think of Maigret, the pipe-smoking Paris detective, as a child catching snow on his tongue but this Christmas morning that is exactly what he is thinking as he looks out into the street. He sees two women approaching and knows they are coming to visit him. They have a mystery for him to unravel: a little girl has seen Father Christmas in her room and he gave her a beautiful doll as a present. 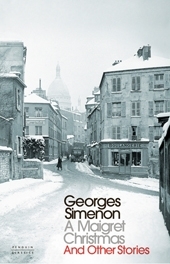 Simenon’s simple writing style – informative, chatty and welcoming – means you keep on reading just to see where things are going; but here Maigret has a back story as he and his wife have no child to lavish love on. No wonder Maigret is keen to get out of the house to speak to the little girl: but she also saw Father Christmas lifting floorboards in her room and he knows there is more to this than meets the eye. There are three stories in this collection and Christmas is the theme and they look back to days when winters were fierce and cold with snow. Not that that is the case in the stories, but it seems that even in Simenon’s day it was always better (or, in this case worse) than today. This is a master at work, both writer and detective, and these three tales show why he is so much loved. AS IT is December and festive excesses are coming, this is a useful reminder by France’s favourite TV doctor on how to live a healthy life. Michel Cymes offers a body MOT and the most up-to-date advice on keeping healthy for longer. He is not a one for fad diets but does say that some foods are better for you than others. Beware, his list is long. Think garlic, wheatgerm, melon, rooibos, bergamot orange, baobob, lemon and pomegranate. While he gives the reasons why they are good for you, he also – being French – has cooking tips to offer. Advice, too, on alcohol and how easy it is to slip from social drinker to liking a drink to needing one. 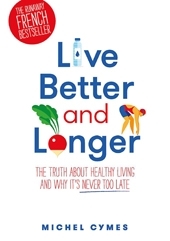 The book is in four chapters, Healthy foods, Good habits, The Fitness zone and How to stay in shape. His advice is simple and, for the most part, intuitive: we know these things deep down. And especially so for the section on keeping the brain healthy: Learning one or more foreign languages is very good for the memory. to lose and, paradoxically, the least well protected”. WHENEVER members of any profession or trade meet there is always some fond retelling of old tales, some apocryphal and some where names are better avoided: this is the Royal Air Force version. These are the kind of stories you could not make up: the pilot whose ratty Daimler set off on its own accord heading straight for the pride of Britain’s V-bomber fleet; one who survived not one but two mid-air collisions, another trapped in his seat by the billowing parachute of a young trainee… and the crew flying test missions through radioactive clouds and came out with more contamination inside the cockpit than outside thanks to a dose of Delhi belly. 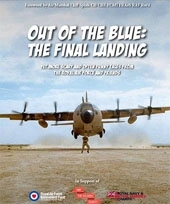 Sold through the RAF Benevolent fund, all the proceeds from the books are split between the RAF fund, the Royal Navy and Royal Marines Charity and the Army Benevolent Fund. It is the last of a trilogy that has raised £60,000 for charity. WITH stories swirling in recent months of casting couch abuses, this step back into another world looks at a woman who first made a name as the Impressionist artists’ favourite model and then battled gender stereotypes to carve out her own niche in a male-dominated world. Suzanne Valadon was the illegitimate daughter of a linen maid and rose to fame and unimaginable fortune with her own chateaux and scandal aplenty. Despite its readable style, this has the feel of a scholarly work – with littered with references to original sources. But, little by little, the girl who in later life seduced many of the artists of the day starts to become less of a history subject, more of an interesting person. As a child in Paris she speaks to anyone – seeing an artist in Rue Lepic she offers advice on his work and tells him not to give up: he did not, he was Pierre-Auguste Renoir. But at the same time she was discovering her own talent for drawing. The time was not right for a poor girl to make it as an artist but, she decided, she could make it as a model, earning up to 10 or 20 francs a day – a desirable sum. As a model, Suzanne was very desirable but she saw the sittings in a different light: to learn the skills of painting… from the likes of Dégas, Toulouse-Lautrec and Renoir himself. AS anyone who has walked round Notre Dame Cathedral in Paris will know, it is not the simplest of tasks to find the entrance to the towers. This book is meant to help ease your way. 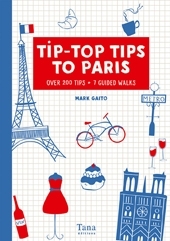 With more than 200 tips and seven guided walks, it is an insider’s guide to the city of light. From the pâtisserie on Place Saint-Germain-de-Près where you can watch your pastry being filled with cream, and the cave that will have wine from the year of your birth to some of the best fabric shops in Paris, this is a varied and informative guide.